Hi! Welcome to One Thousand XP. We like to get excited about stuff, and like to share that excitement with others. 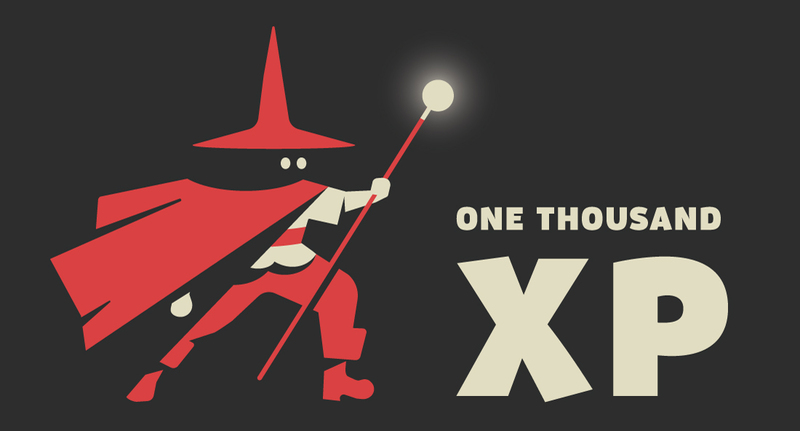 We started One Thousand XP because we wanted to create blogs, videos, podcasts, and games that inspired people. We also wanted to create communities that are welcoming and inclusive regardless of backgrounds or experience levels. At the end of the day we’re passionate about encouraging people to try new things and about making games that inspire imagination.